There is a dearth of security in the virtual currency markets specifically because there is a lack of predictability. Experts from the University of Yale have made an attempt to change that. 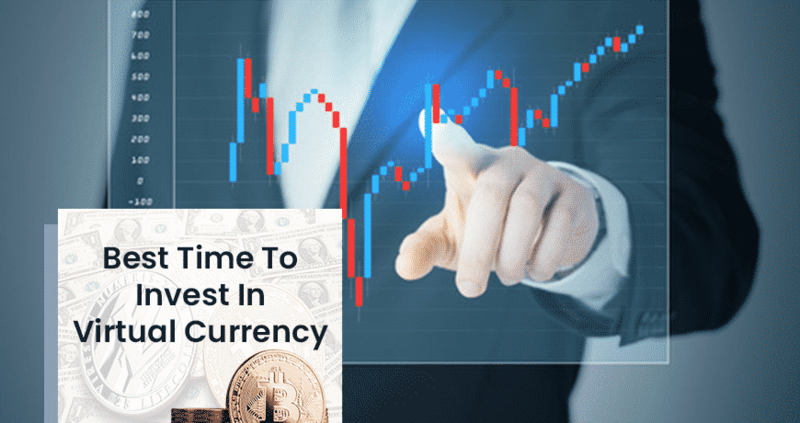 They have made an effort to come up with the best time to invest in cryptocurrencies based on the behavior in the past of the cryptocurrencies. It can be clearly noticed that cryptocurrency has seen fluctuation from $6000 to $9000 in the past months. There are patterns which have been found by the experts in the manner in which cryptocurrency behaves. These two experts from Yale University, Yukun Liu and Aleh Tsyvinski analyzed the behavior of cryptocurrencies for an enormous period of time. However, their focus for the longest period of time was Bitcoin; soon they also studied Ethereum and Ripple to find out if these two also behave in the same way as Bitcoin. Their study was published in The National Bureau of Economic Research and it was found that cryptocurrencies adopted a completely different pattern from that adopted by other commodities in the sector. For example, share markets or changes in the value of currency. The report also shines light on what has been called momentum effect; momentum effect stands to signify that if there is an increase in the price of Bitcoin, this price would continue to increase for a long period of time. This is what the experts have called to be the momentum effect. The experts are stating that this trend should be made use of to see to it that there is no chance of facing a loss. If the value of Bitcoin increases by more than 20 percent, than it should be invested in because it is likely that it would increase further. The study also discusses the percent an ordinary investor should invest in crypocurrency. It was found that the ordinary investor should invest somewhere from 1 percent to 6 percent in the cryptocurrencies. However, it is important to understand that this is merely a theory. And according to the experts, there is a chance that this theory would fail just like several other theories related to the assets considering the volatility and circumstances in the market at that point of time. Right now, it is merely being speculated that the behavior in the market will change but that has not been the case up until now.